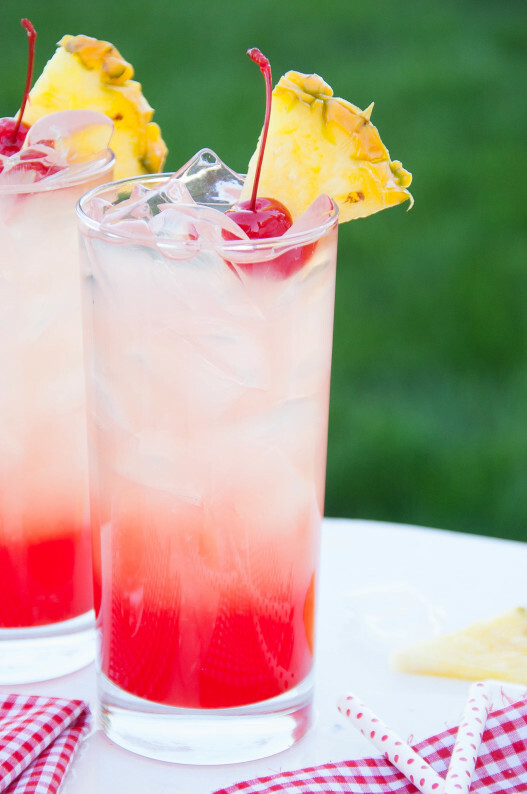 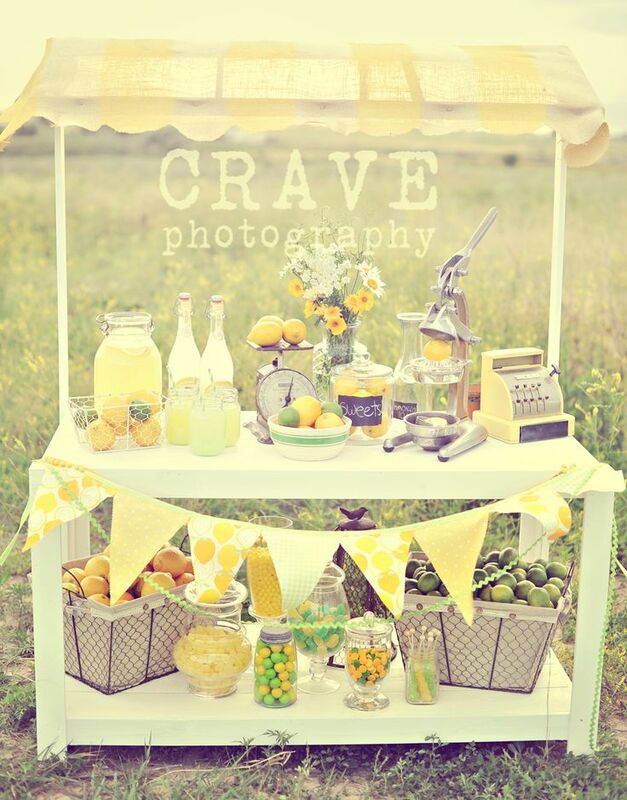 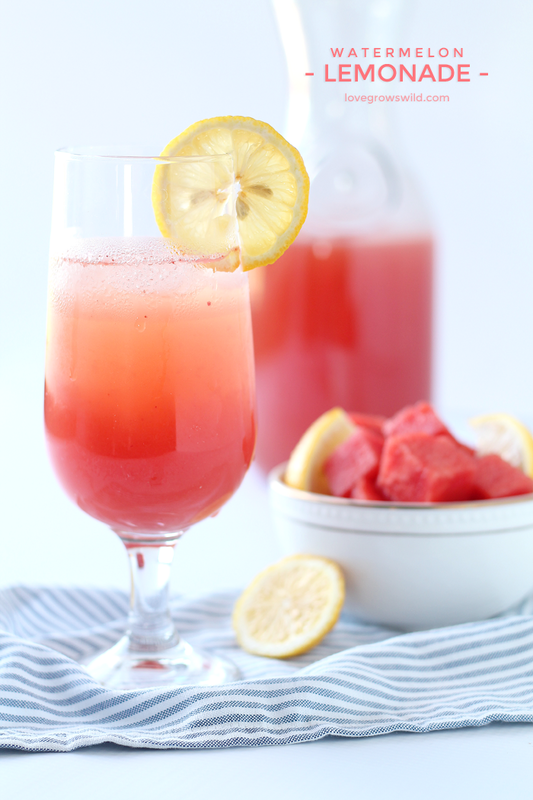 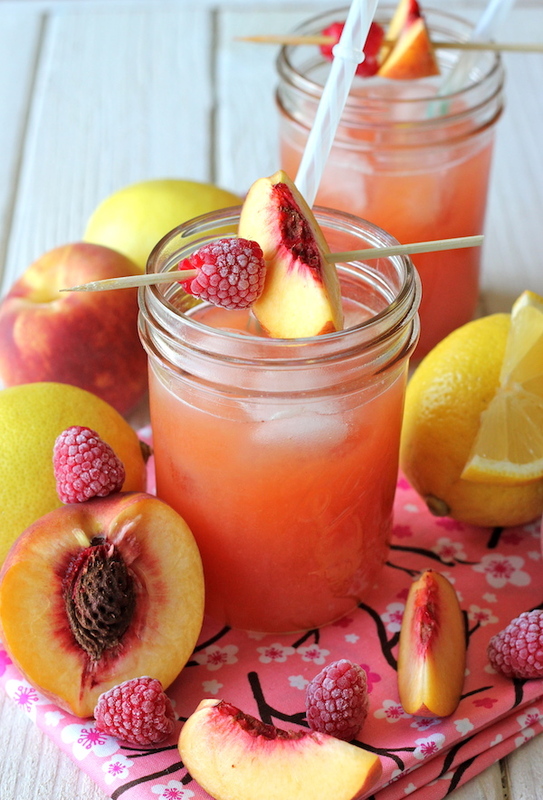 On just about every corner in the summertime there is sure to be a Lemonade Stand. 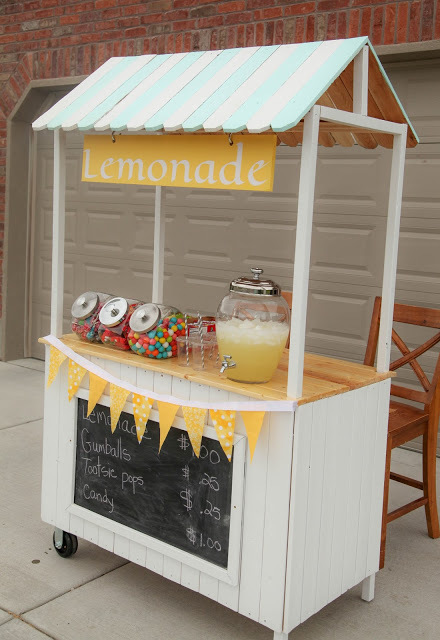 It is so hard to pass them by without buying some. 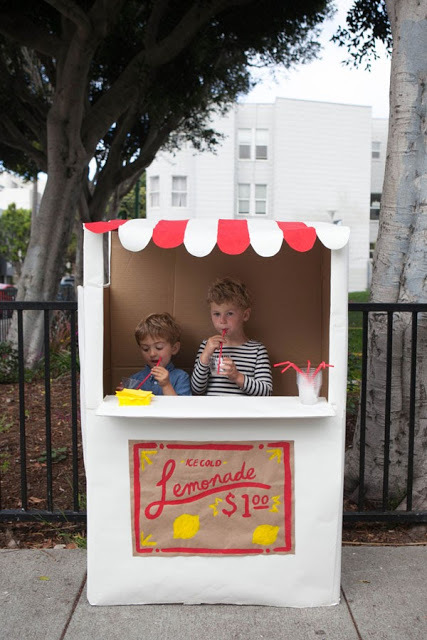 I also love the fact that these little ones are trying to earn some money, even if it may be a small amount. 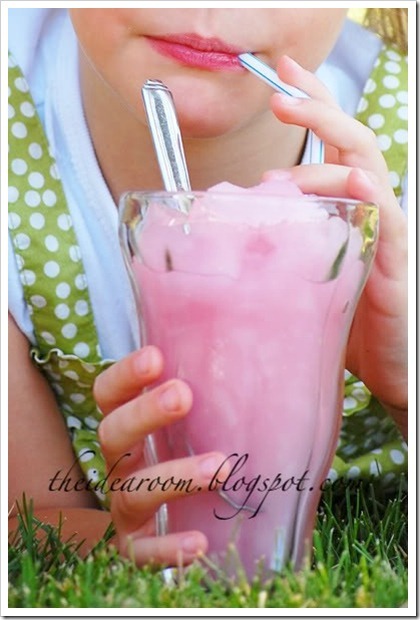 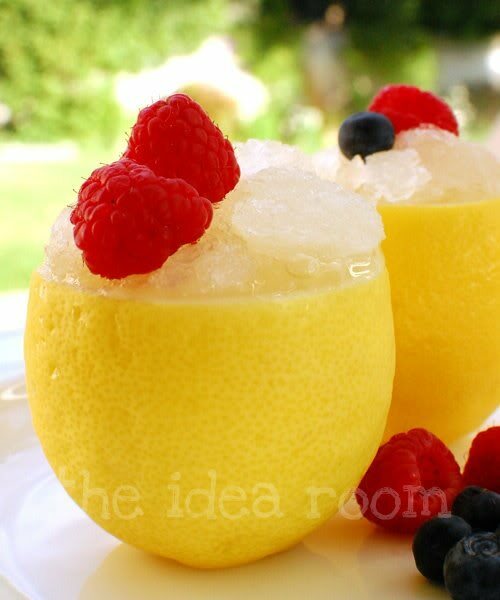 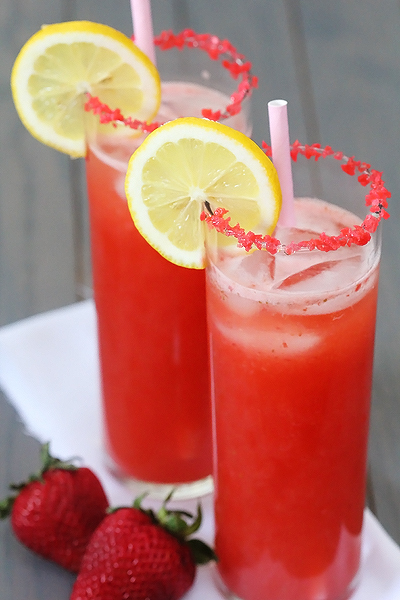 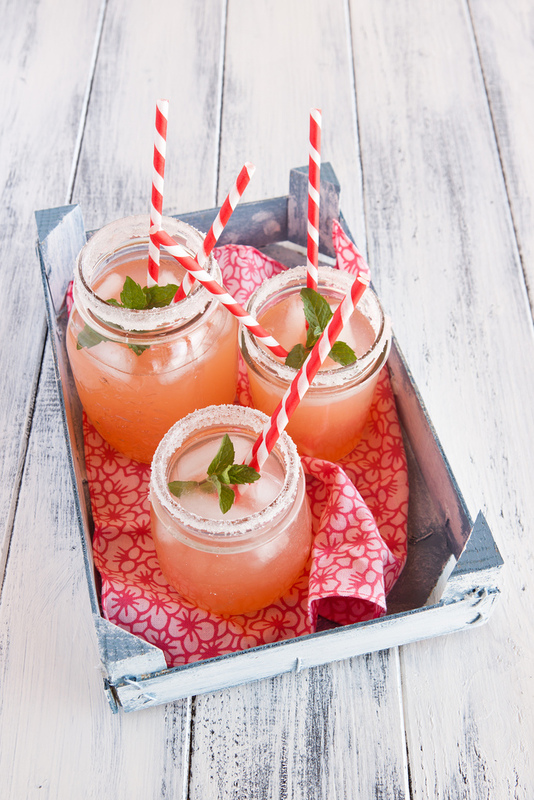 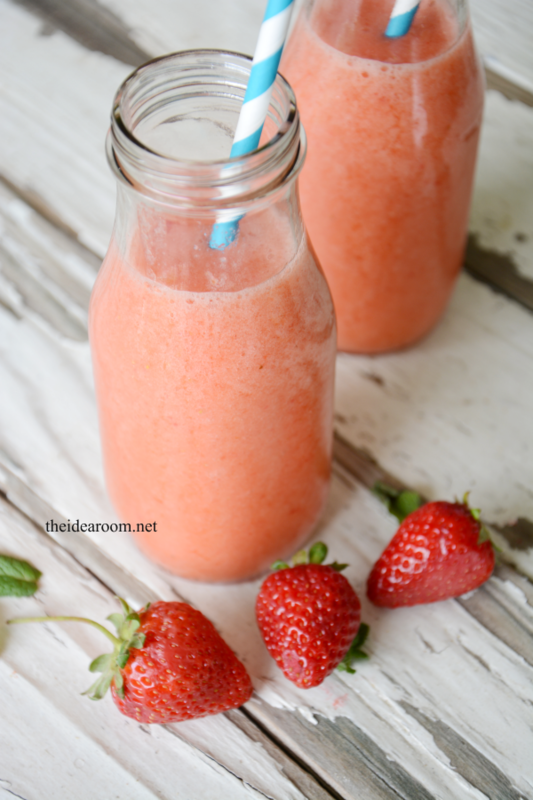 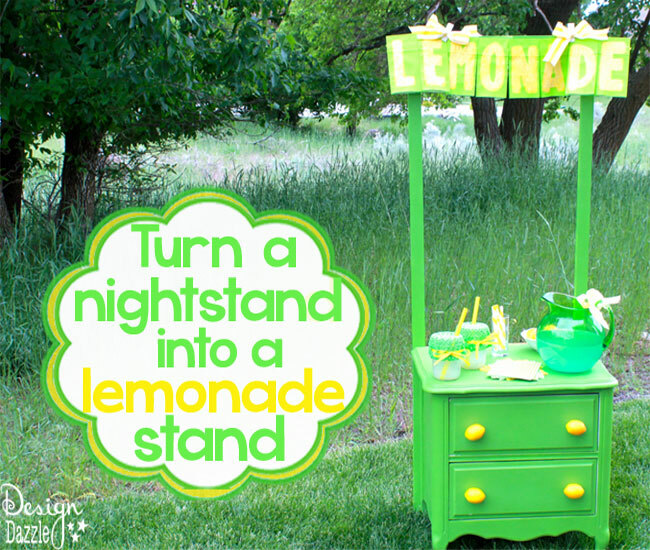 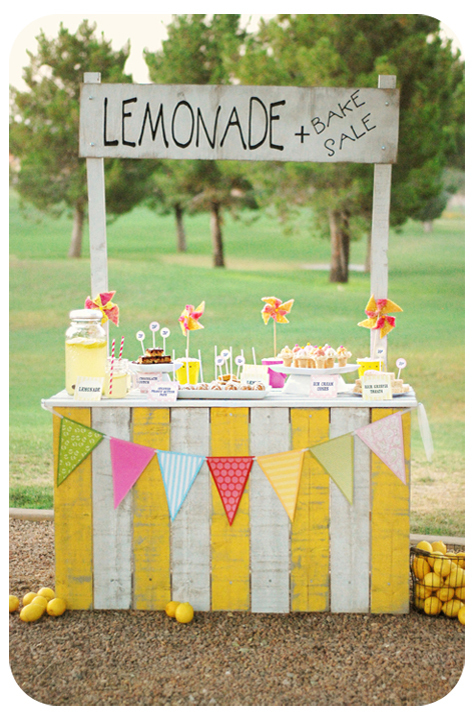 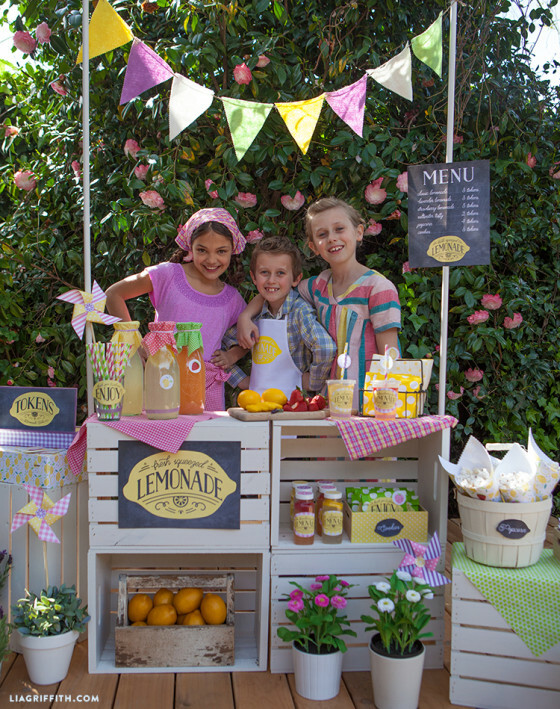 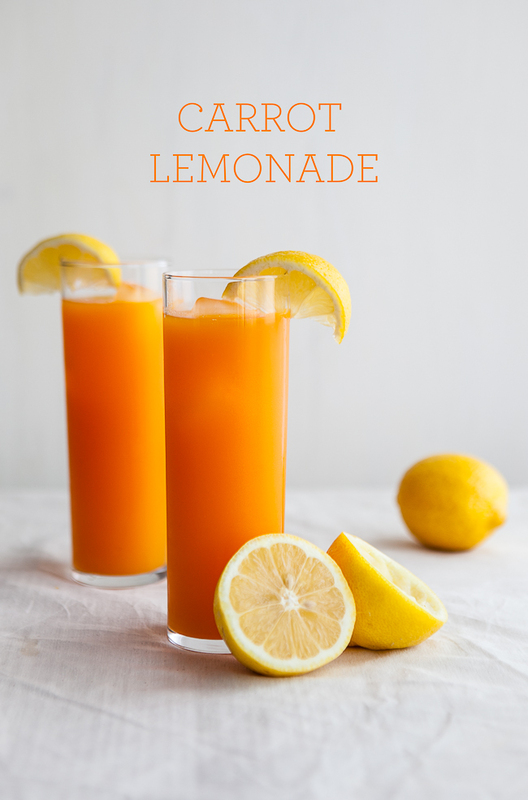 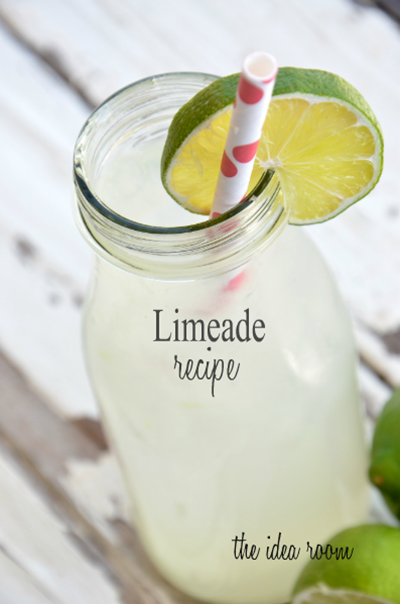 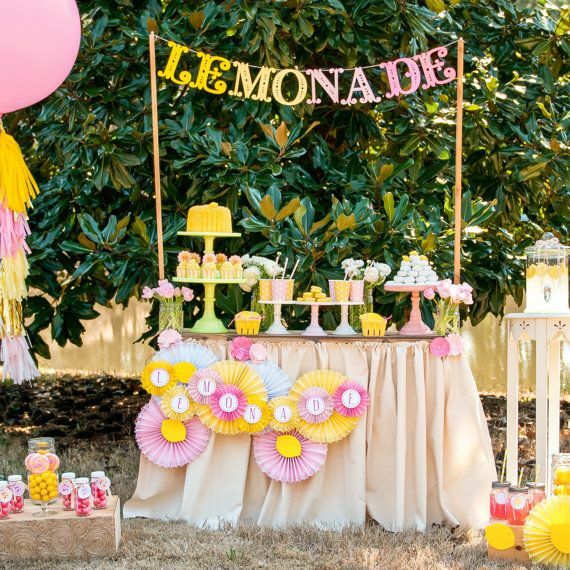 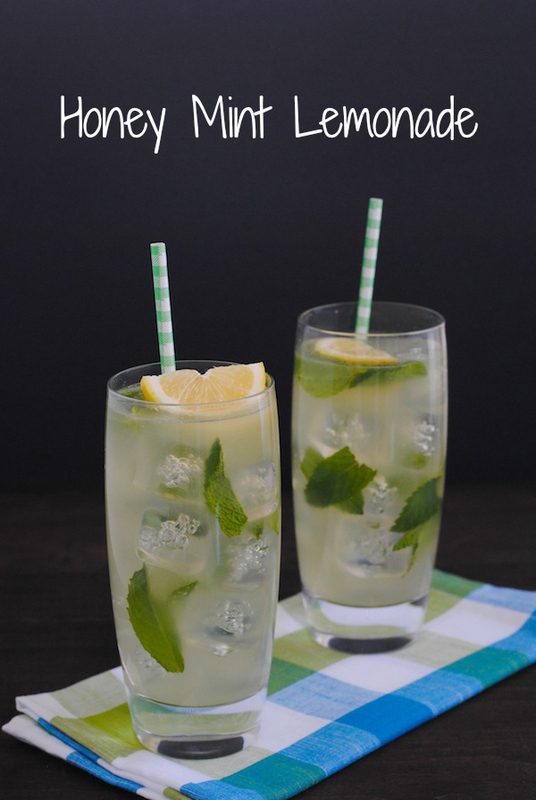 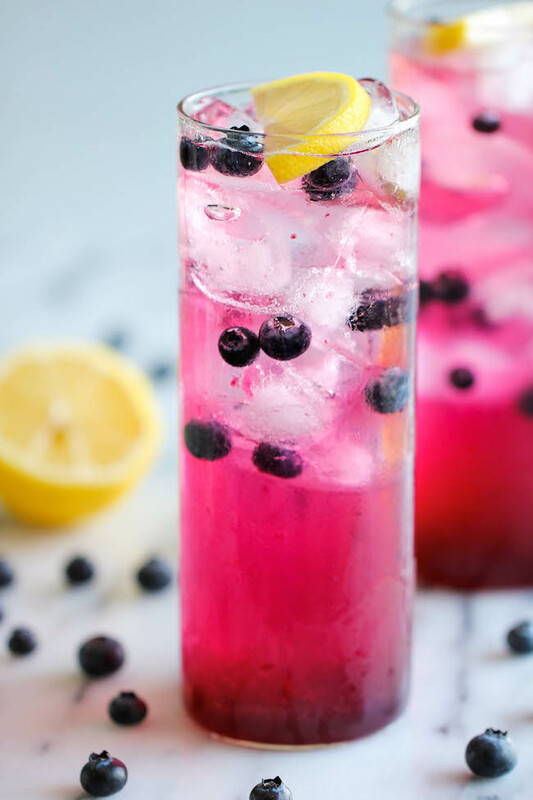 With these adorable and delicious Lemonade Stands and Lemonade Recipes your kids are bound to bring in more customers. 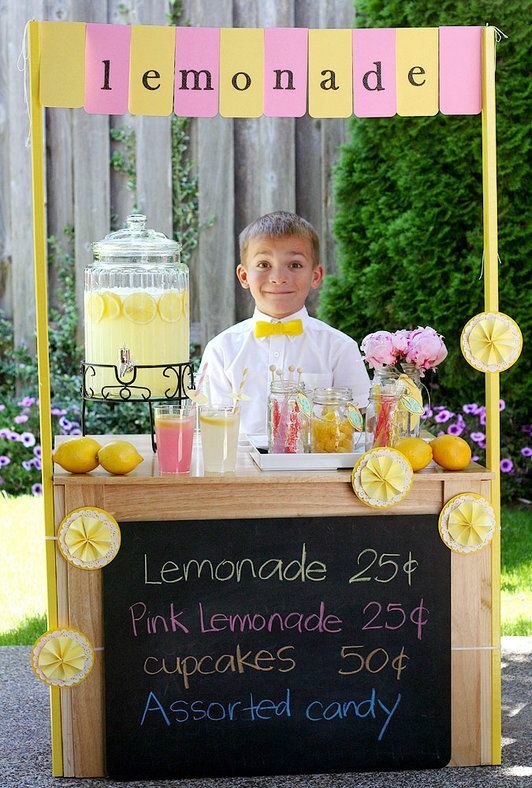 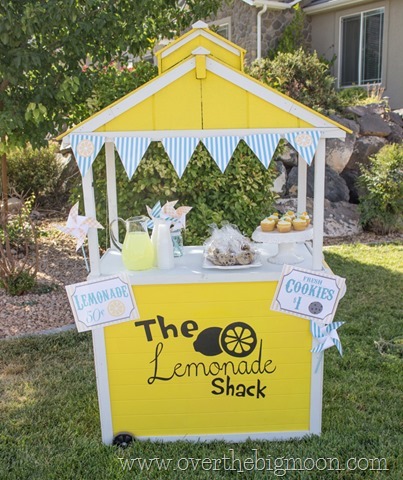 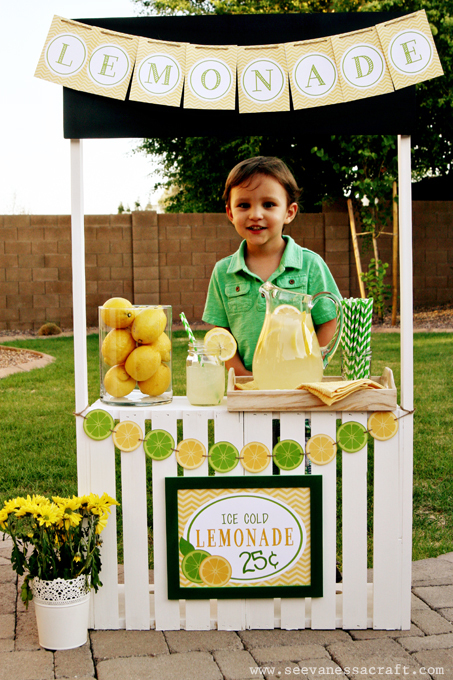 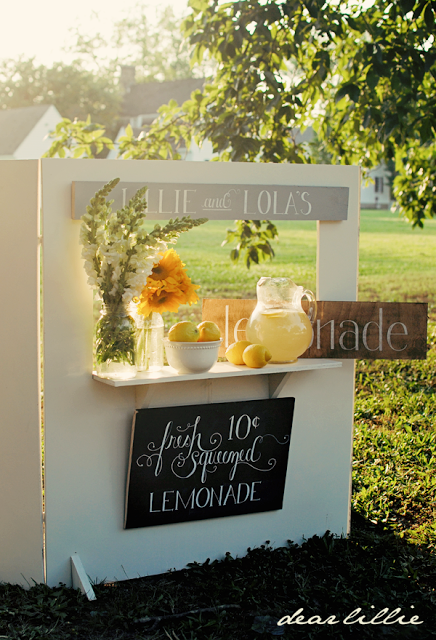 In just a few more weeks the kids are out of school, so you may want to get started building a Lemonade Stand so your kids can start building their business. 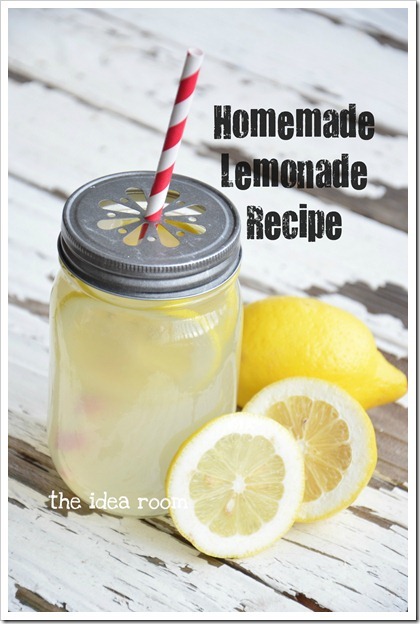 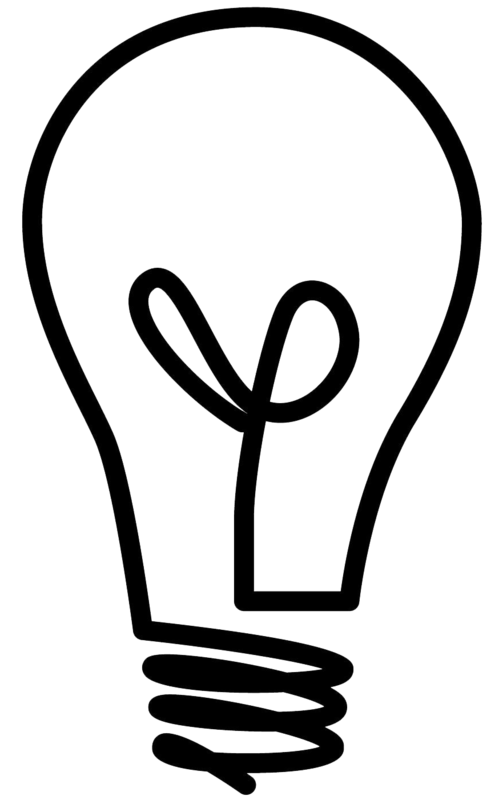 As always, please be sure to click on the links to be taken to the original sources and recipes. 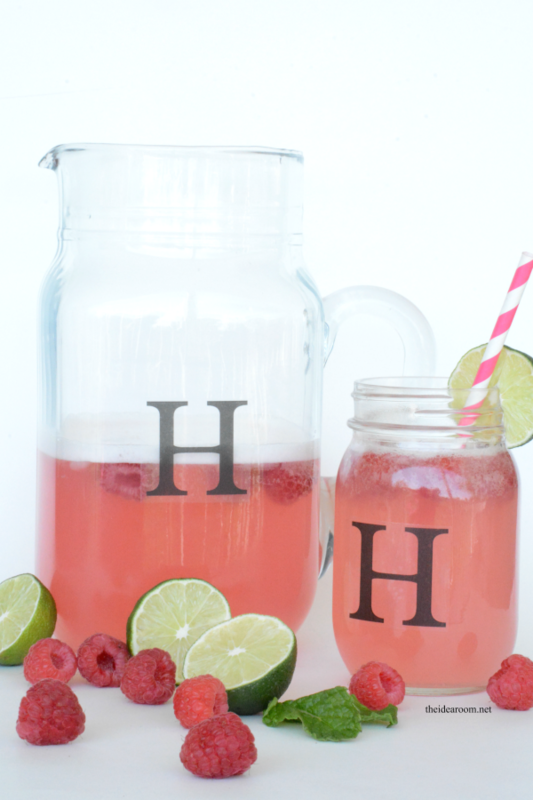 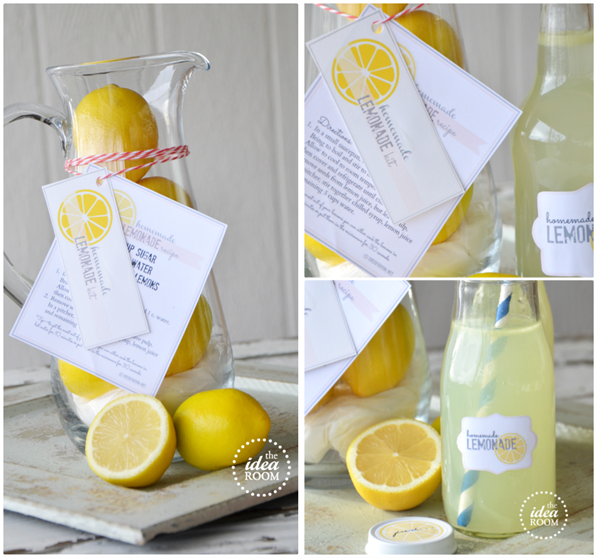 I decided to make a Homemade Lemonade Gift Kit with some Free Printables. 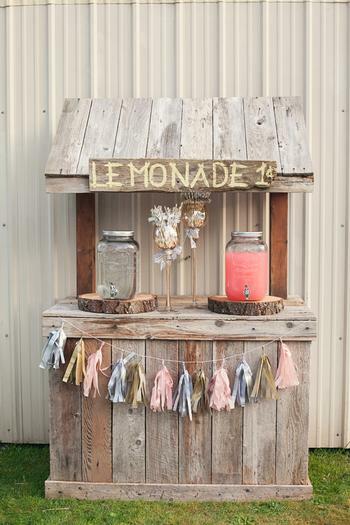 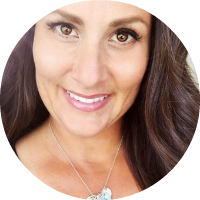 This is so simple, but a really fun gift to give and receive. 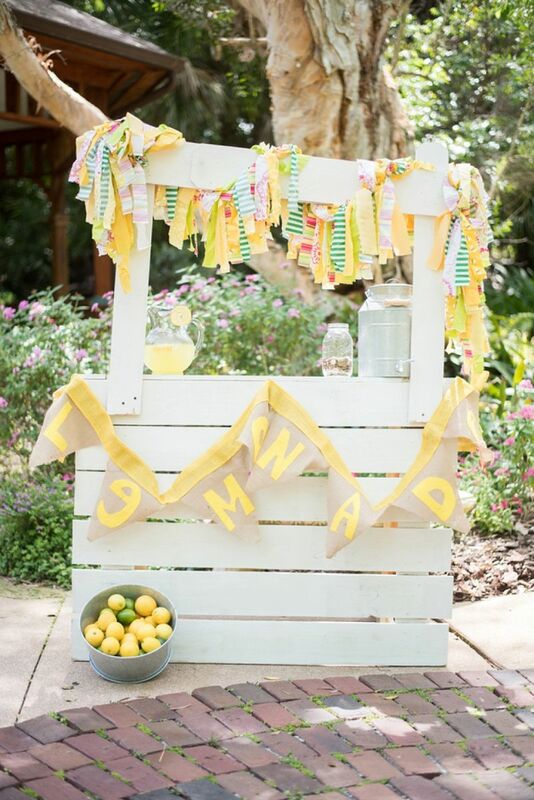 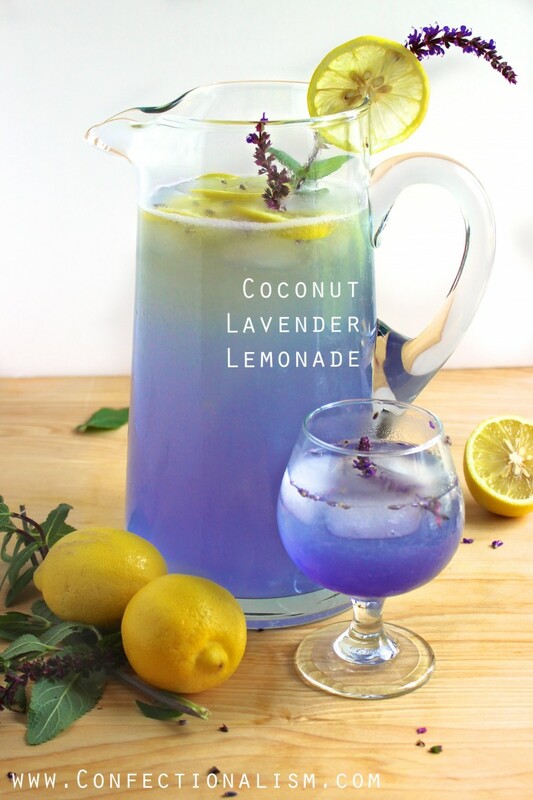 The gift includes everything you need to be able to whip up some amazing Homemade Lemonade. 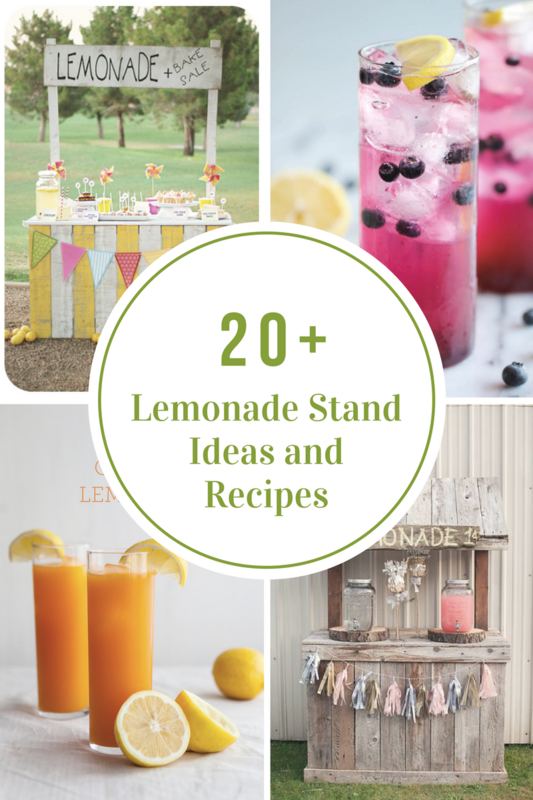 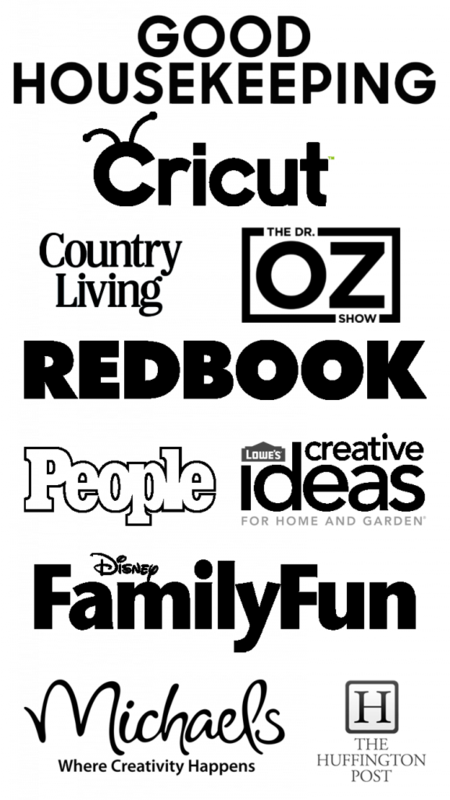 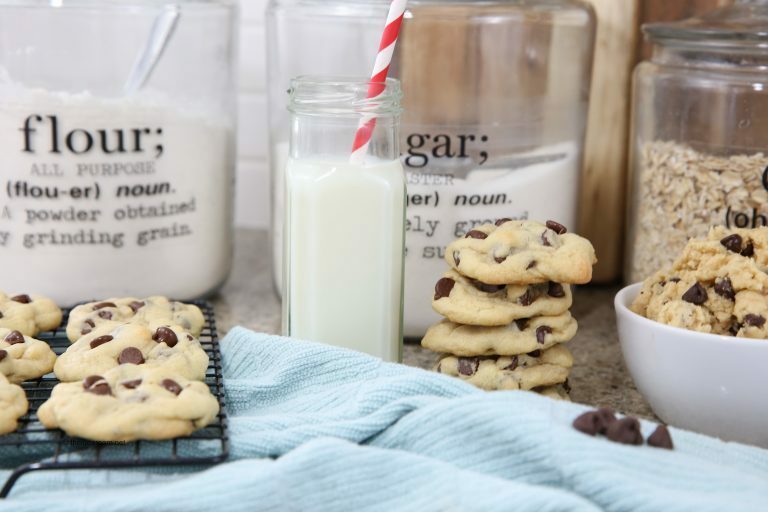 You may also be interested in these recipes.